Comment: Air handler on second floor leaking from pipe that carries water out to roof. Also pan under air handler may be leaking too. Norfolk HVAC & Air Conditioning Contractors are rated 4.71 out of 5 based on 2,114 reviews of 24 pros. 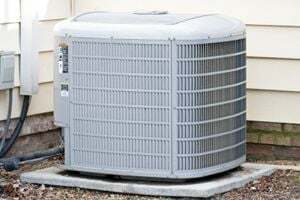 Not Looking for Air Conditioning Contractors in Norfolk, VA?